The interim rail budget 2009-10 was pr esented by Mr.Lalu Yadav today. 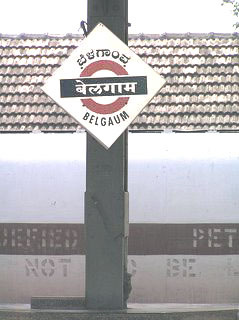 And Belgaum got nothing specific this time. Not even a penny. No new trains nor some extensions nor increase in frequency. The overall decrease in fare of 2% is the only positive.